The Khyber Pakhtunkhwa government has decided to extend the Early Programming project to more schools in order to promote science and technology education in government schools. In this way, more computer labs will also be set up in schools, while online training programs of teaching staff will be further promoted. In this context, a meeting of the Chief Minister of Khyber Pakhtunkhwa's Special for Science and Technology and Information Technology Kamran Bangash was attended by Chief Minister for Initial and Secondary Education Zia Lala Khan Bangash, in the state's educational institutions. Various issues were discussed in relation to the plans and expansion of this. The meeting also agreed on the digitalization of district offices of the Department of Education, while the schools were decided to extend the Early H programming project to further schools in order to illuminate children from IT. 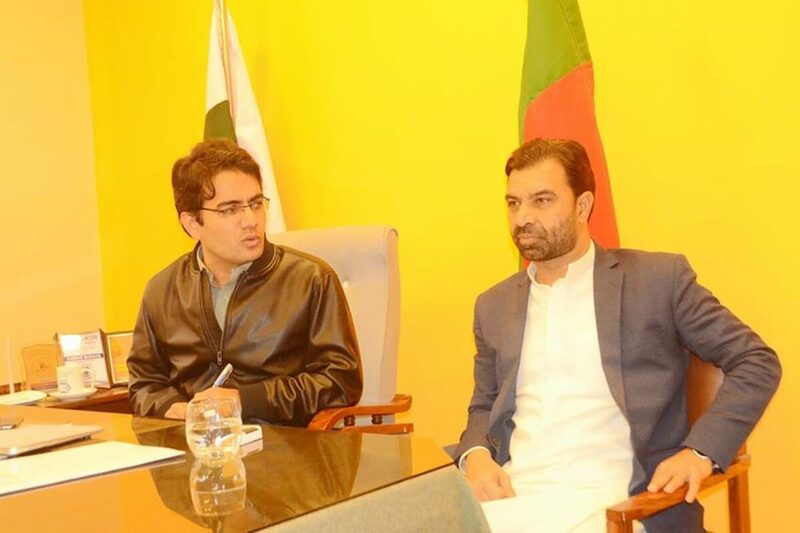 High Commissioner of the Prosecutor Kamran Banghan said that the state government's educational institutions will also increase the ATT labs and will be introduced to the children through education and science. He said that science and technology in every field in the modern era is a remarkable fact and it is very inevitable to bring a new generation to the level of school.